The UK's 4G network now offers fast and dependable download speeds that businesses can rely on. 4G Cellular connectivity is the fourth generation of mobile data connectivity and the successor to 3G. 4G Was first launched by major network providers such as O2, EE and Vodafone, in 2012 following a surge in smartphone usage and the need for faster, more reliable mobile data connections. What are the speeds of 4G? The speeds of 4G vary. Most places have download speeds of around 10-30Mbps, with the UK average being 14Mbps. Naturally, the upload speeds are slower with an average of 8Mbps. However, back in 2012, the technology and coverage was no where near as advanced as it is today. A chart showing the speeds of the UK's 4G network. Now, in 2019, the technology behind 4G has greatly improved and the major networks in the UK are rolling out 'advanced 4G'. Advanced 4G has speeds up to 33% faster than normal 4G, however is only available in a limited geographical area such as high traffic inner cities such as London, Birmingham and Cardiff. 4G is always advancing. With networks battling it out to offer a greater coverage area, less black-spots and faster speeds. In fact, we've seen speeds up to 83Mbps download and 6.08Mbps upload. With speeds like this available, 4G may even be an alternative to fixed line broadband. We did a test in Clevedon, Somerset. Our test showed that the 4G speeds in Clevedon reached a peak of 83.00Mbps download and 6.08Mbps upload on the O2 network. These speeds show that 4G can be a viable alternative to fixed line, if the conditions are right. 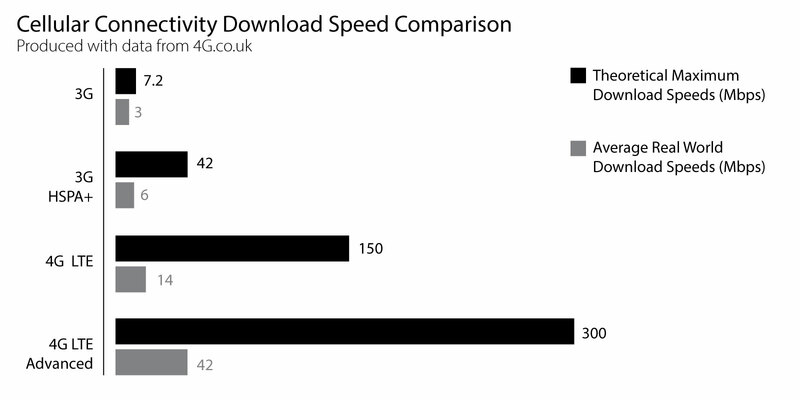 These speeds show a dramatic increase from the figures of 2012. Our Mobile Director commented on these speeds, saying "Our test shows that the achievable speeds of 4G are increasing year on year. 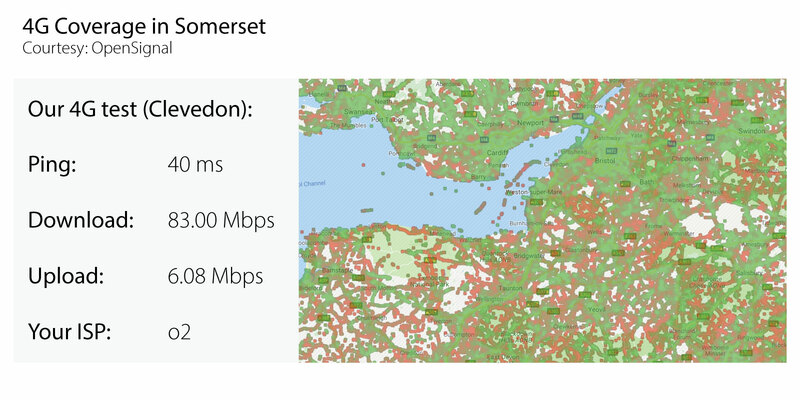 These speeds can help businesses across Somerset to increase their mobile productivity. "These speeds may also benefit our Machine 2 Machine customers who use IoT connectivity to stay connected. 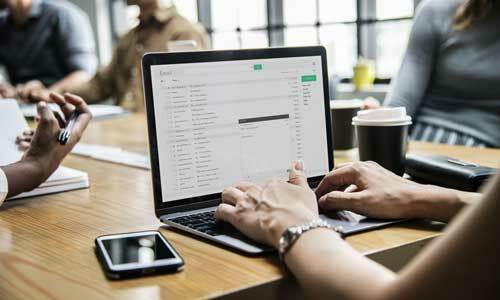 A speed of 83Mbps download is better than most fixed line services and can be a great alternative for businesses to invest in. 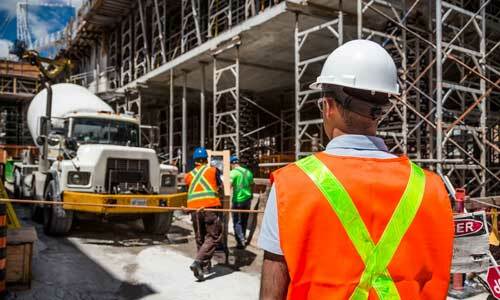 It also has a great application for construction sites." 4G Coverage in the UK is fairly vast. The main three networks have good 4G coverage. 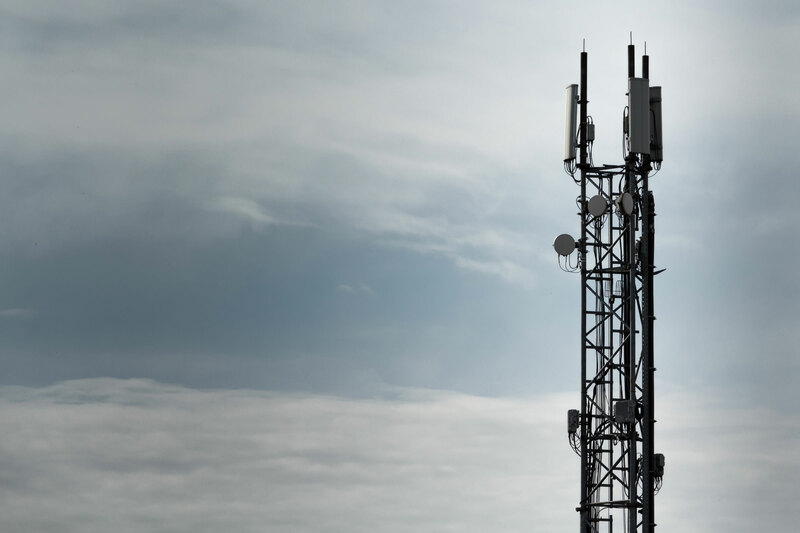 In fact, a recent study found that EE, Vodafone and O2 have over 99% of the UK population covered in terms of 4G connectivity. Ee are even pushing out their 5G network to improve speeds and connectivity. Our test also shows that since it's rollout in 2012, the speeds of the UK's 4G network has grown quite dramatically. With speeds of 83Mbps, businesses can rely on 4G to enable a more mobile workflow. Providing mobiles for staff can have many benefits, including remote working, home working, hot-dusking and more. Our mobiles even integrate with our business telephone systems.